We are currently working through the Las Vegas market and have delivery available around our 5045 W Tropicana location. More locations will follow soon, with the goal of providing delivery to all guests across the Las Vegas area. By offering a delivery service to our guests, we hope to make your lives a little bit easier if you simply can’t make it into the store. We would love to hear what you think- feel free to shoot us a quick comment! Our delivery hours are from 11am to 11pm, but don’t be upset if you miss that window- we’re still open 24/7 whether you wish to dine in or order to go. 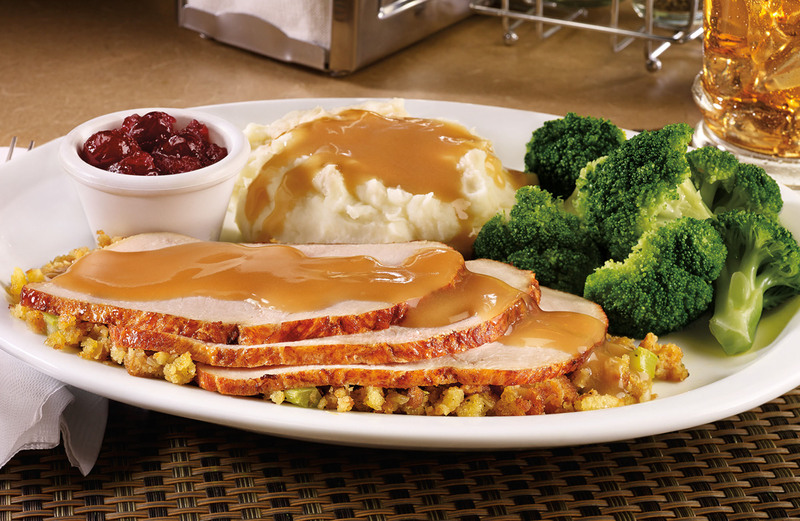 Place and receive your delivery order today! Grubhub is the nation’s leading online and mobile food ordering company dedicated to connecting hungry diners with local takeout restaurants. The company’s online and mobile ordering platforms allow diners to order directly from approximately 40,000 takeout restaurants in more than 1,000 U.S. cities and London. Every order is supported by the company’s 24/7 customer service teams. Grubhub has offices in Chicago, New York and London. Grubhub’s portfolio of brands includes Grubhub, Seamless, MenuPages, Allmenus, Restaurants on the Run, DiningIn and Delivered Dish. Grubhub was founded in 2004, and Seamless was founded in 1999. In late 2013, the companies merged, and today serve diners and corporate businesses from approximately 40,000 local takeout restaurants in more than 1,000 U.S. cities and London. Congrats Denver Broncos on your Superbowl 50 win! Come celebrate with us at one of our Colorado locations! Denny’s has delicious food ready to score a touchdown on your taste-buds! 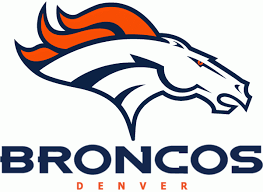 Way to go Denver Broncos! 1164 Sgt. Jon Stiles Dr.
Military Discount. Tell your squad. Looking for a great military discount? G2G owned restaurants are now offering 15% off for the brave men and women in the military. We hope you enjoy your military discount with great food and great service! This is just a small way for us to say thank you for your service, and we hope to see you soon at one of our Denny’s or Coco’s restaurants. Please click here for a list of all participating locations. Ask your server for details today. Cannot be combined with other offers. Happy New Year from G2G. Wishing you a great, prosperous, blissful, healthy, bright, delightful, energetic and extremely Happy New Year 2016. G2G would like to thank all our wonderful restaurant guests, staff, and everyone else who made 2015 a great year- we thank you from the bottom of our hearts. For those who don’t have the time or a place to go, our doors at Denny’s are always open. Come join us for a wonderfully-delicious Turkey dinner. Join us at one of our G2G locations todays!